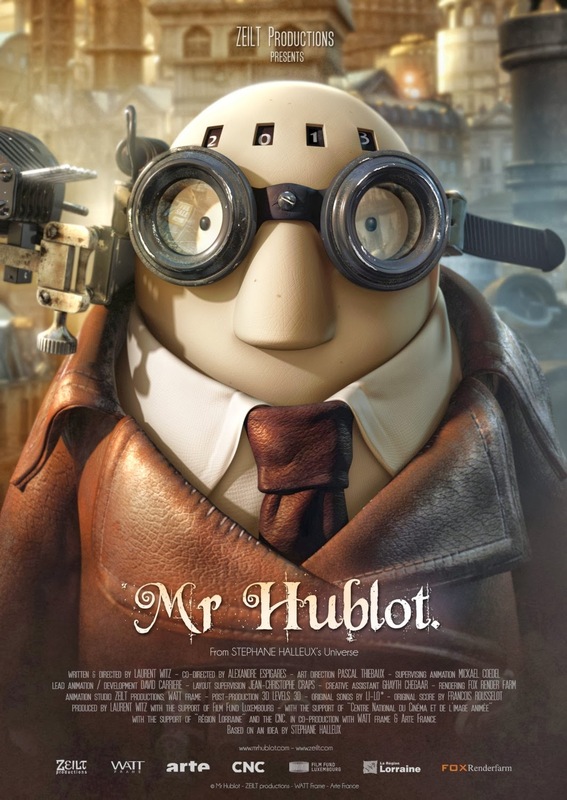 Mr. Hublot, is an eleven minute animated short that won an Oscar last night during the Academy Awards. It's quirky and unusual but has a heart warming story hidden within. I had previously posted a link to the video, but it has since been removed by the Mr.Hublot producers. So unfortunately, I'm not sure how you can view this movie at this point in time. Sorry.